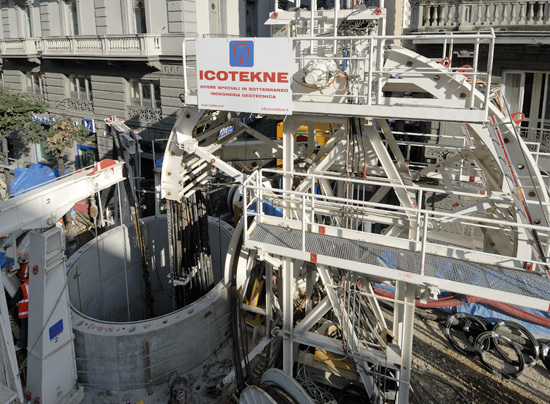 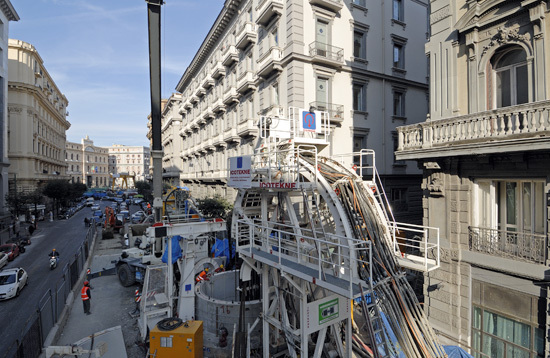 With these technologies, it is possible to perform well and tunnel excavations in a precise manner that ensures the speed of execution, the alignment of the structural walls, the safety of personnel and a low environmental impact. 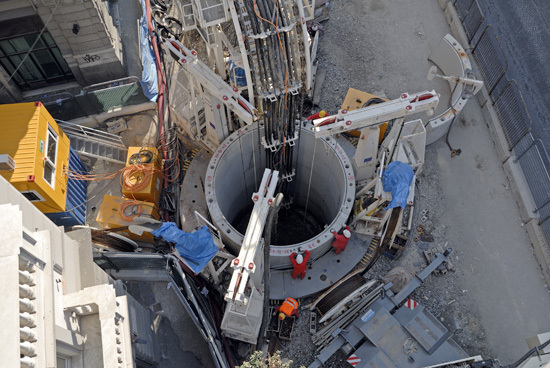 – VSM allows sinking and simultaneous lining of vertical circular shafts, with an inner diameter of between 4.5 and 9 metres. 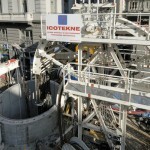 The technique uses a milling machine with a cutter drum which operates while submerged in a stabilizing fluid. 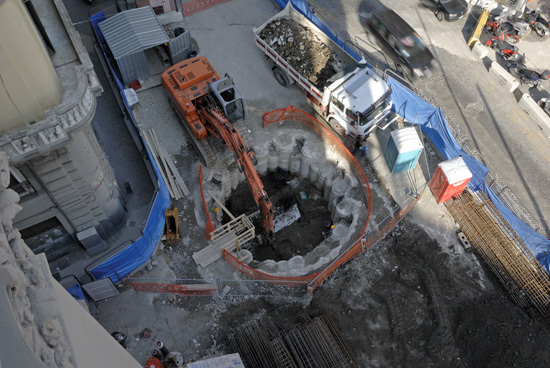 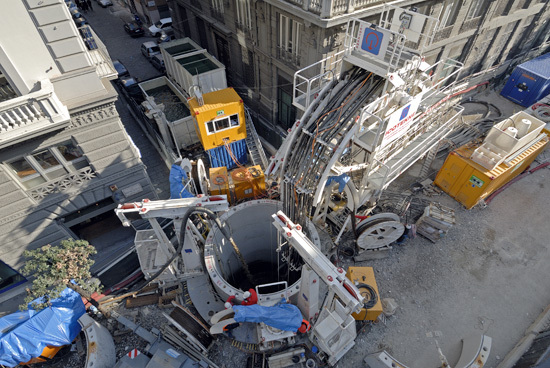 The excavation process extracts a solution of soil and stabilizing fluid which is pumped out of the shaft to an external separation plant, where the fluid and the soil are separated. 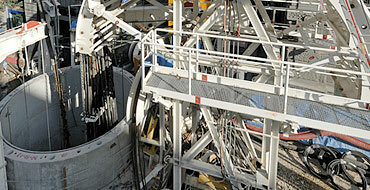 Following this, the fluid is regenerated and returned to the shaft for repeated phases of soil extraction. 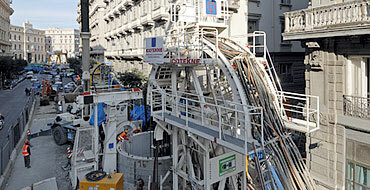 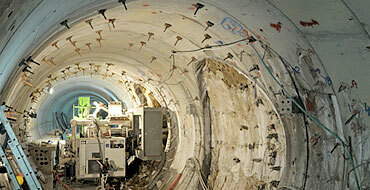 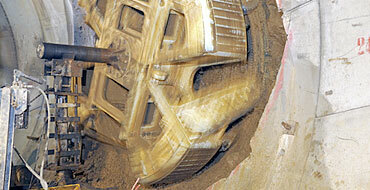 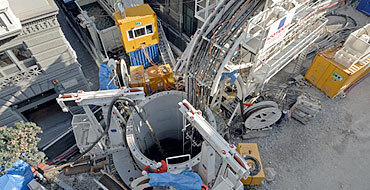 – This type of drilling enables vertical and sub-vertical drilling of shafts of diameter between 0.6 and 6 metres. 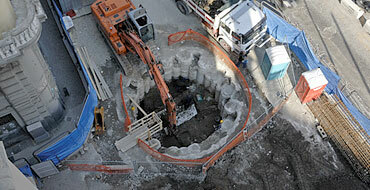 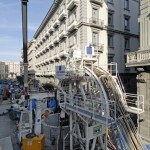 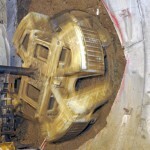 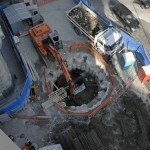 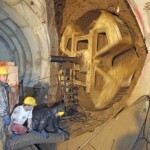 Raise boring is performed either to connect the surface with a subterranean space (a cave or tunnel) or to connect two underground spaces. 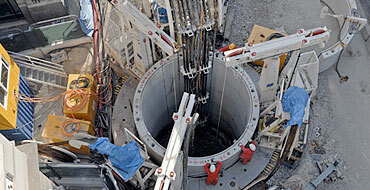 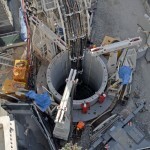 Starting from one of the two spaces that are to be connected, a pilot hole is drilled along the designed shaft or tunnel hole until the second space is reached. 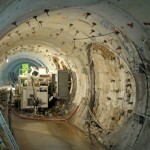 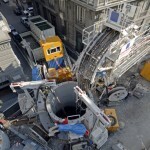 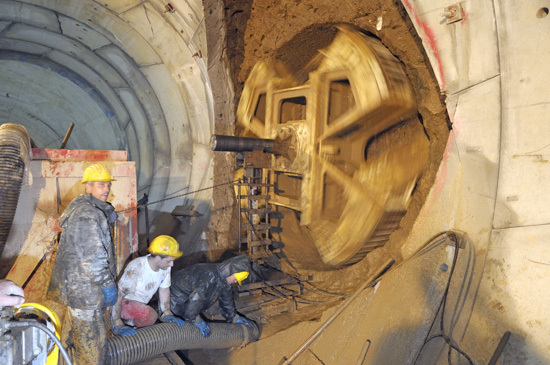 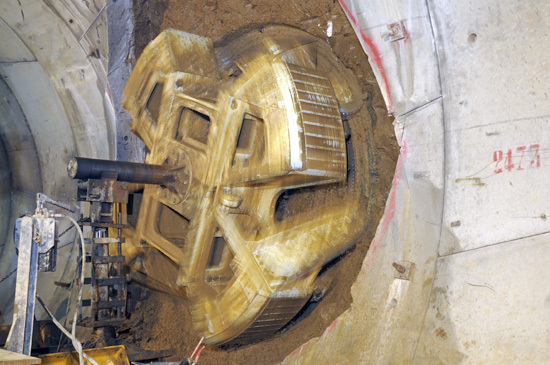 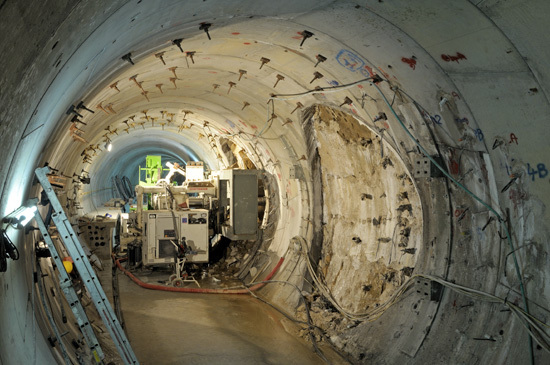 Then, the raise boring machine is connected to a reamer and directed back up the shaft or tunnel in the opposite direction of the initial drilling, boring until the pilot hole reaches the final specified dimensions.